A wonderful pearl between Milan and the Alps, that’s Como Lake. 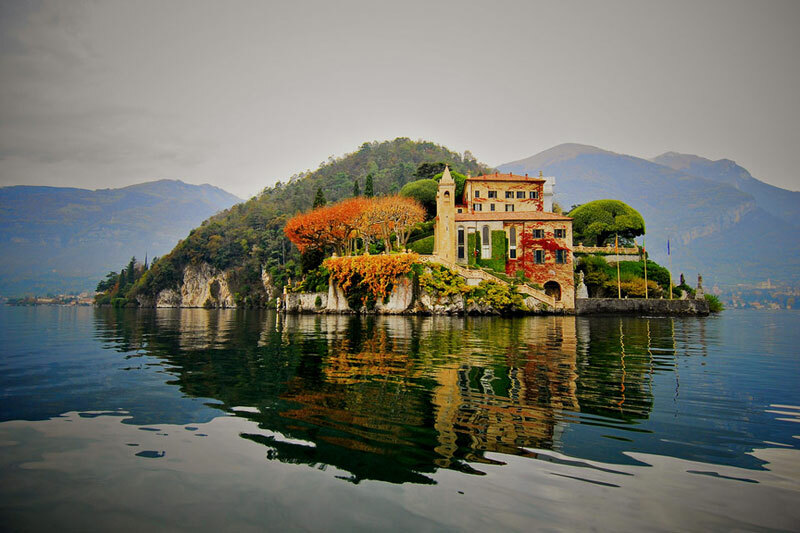 Many stars as George Clooney fallen in love for this lake and we will make you understand why it is so desired. 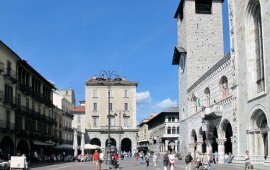 You will visit Como, its wonderful monuments and the Silk Museum. 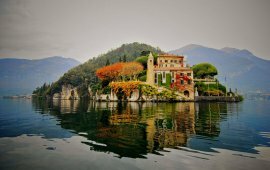 A hydrofoil will drive you to Bellagio where you will see some of the most important villas of the lake as Villa Melzi and Villa Serbelloni. The last day will be in Comacina Island a place full of history, arts and traditions. 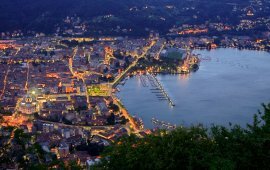 Good Italian food will never leave you in these days and you will also have fun visit Como by night and walking along the lake moonlit. 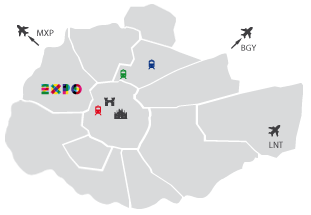 Once in Milan from airport or from central station, you will be welcomed by our staff that will drive you to the bus leaving for Como. 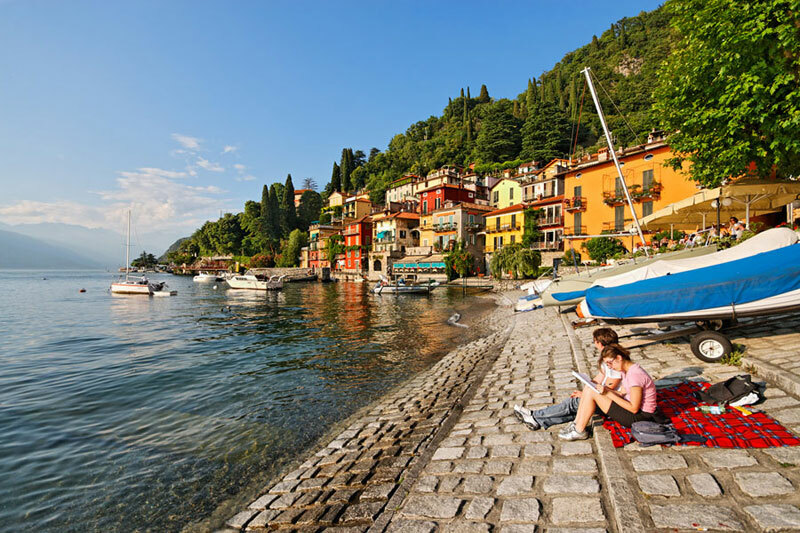 After leaving the luggage in hotel you will have a nice lunch with the view of Lake Como.. Lariana cuisine has a great variety of genuine products as lake fish, cheese, cold cuts and meat. After lunch we will have a walk around the historic city center then we will visit the Silk Museum.. 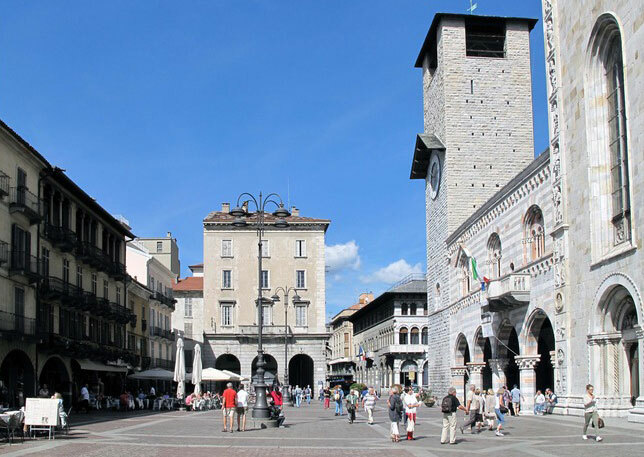 Walking around Como is easy and let you see magnificent monuments, medieval walls and many shops. In the Silk Museum we will find out the importance of industry and artisanship for Como, we will learn how to make silk from silkworm to finished product. After a nice tour of the city we can relax in the hotel and enjoy and good dinner. Another walk around the lake or a nice sleeping. A good breakfast then we will take the hydrofoil departing for Bellagio. 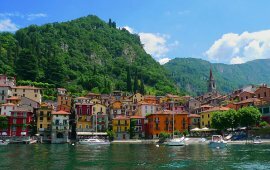 Our hydrofoil will take us less than an hour to Bellagio, “the pearl of the Lake”, situated between a branch of Lake Como and a branch of Lake Lecco. Bellagio has many nice restaurants where you can admire the beatiful landscape tasting its good food. 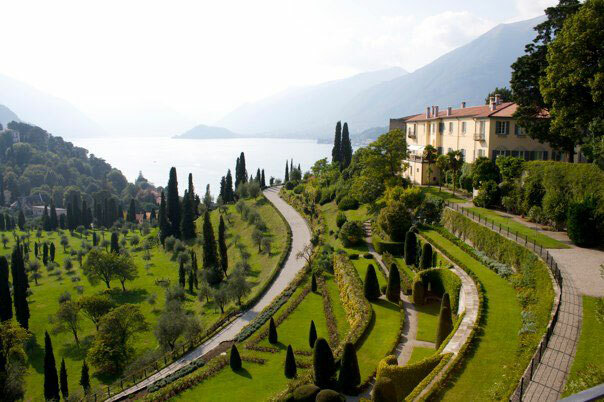 Once in the area of Bellagio we will visit its wonderful villas. 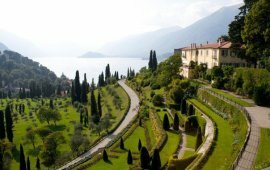 Villa Serbelloni was built in 1400, property of the Earl Alessandro Serbelloni, member of one of the richest families of Lombardy. The Earl loved this villa and did his best to make it better. Especially he made build the huge park. Villa Melzi was build in 1810. It's a neoclassical villa, surrounded by a charming garden. You will find a magic atmosphere with exotic and old plants, azaleas, rhododendrons, maples, ancient statues, sculptures and a Japanese pond. Opportunity to visit the chapel and the little museum of the villa. Dinner in the charming Como with its illuminated monuments. As long as other European cities, Como by night is really charming. 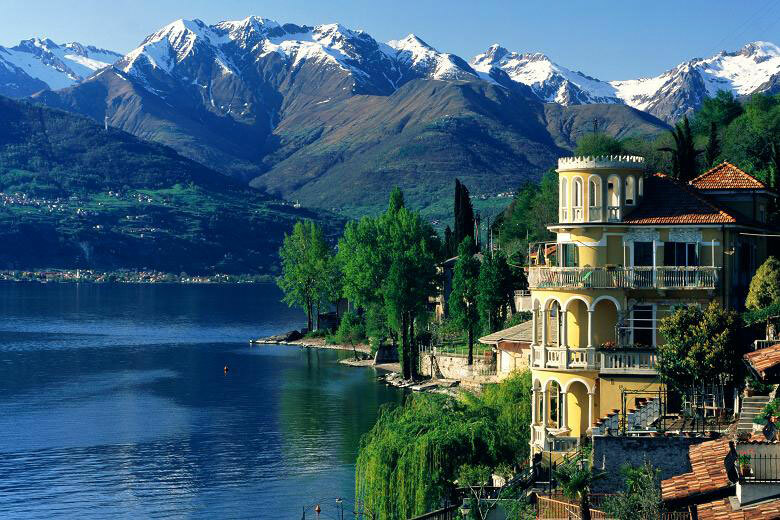 Our day will finish with a dinner on the lakeside with the view of the nice streets and monuments of Como by night. Back to sleep at the hotel. Breakfast in the hotel then departure by boat to Comacina Island, the only island of Como Lake. The journey takes about 1 hour. By boat we go to 'Comacina Island in about an hour. With the distinction of being the only island of the deepest lake in Europe, to visit the island is an emotion at any time of year. Lunch and visit around the Island, areal peal in the middle of Como Lake. Now Comacina Island is called "Pompei Lariana". A place full of history, arts and traditions. After a quick break we will come back to Milan. Verify code: What is the result of 8 + 5?